Slippers sometimes called flip flops or slaps because of the slapping sound made when you walk with them and the sole hits the bottom of your feet are more flexible than sandals. 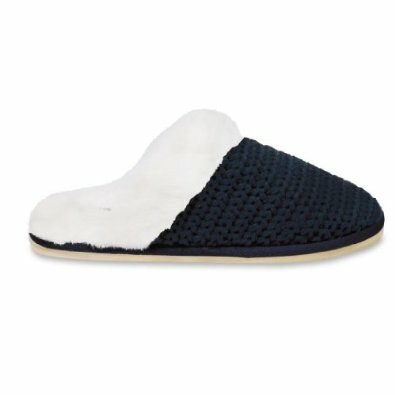 No matter if you choose to wear slip-on slippers (made with a fabric upper layer which leaves the heels open while enclosing the top of the feet), slipper boots (furry boots with a soft lining and rubber sole), moccasins (made of soft leather) or closed slippers (with a heel guard in order to not slide out your foot), they all are very comfortable. Slippers are commonly made of colorful, soft materials and can come in shape of animals, animal paws, cartoon character or vehicles, but those types are for kids and teenagers, not for mature women, so you’d better let them wear it. Some diabetics may be advised to wear slippers because of their poor blood flow at extremities of the body so wearing them can offer not only comfort but warmth as well. Since most slippers offer too little support for the arch of the foot, chose the ones with rigid heels. 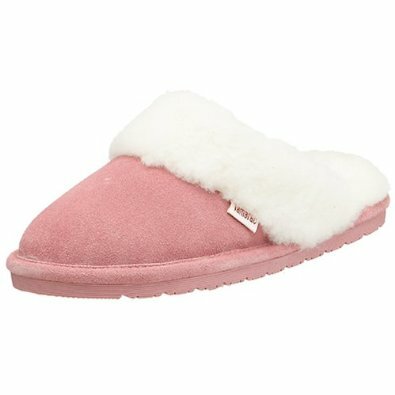 Slippers are usually house shoes consisting of a sole held to the wearer’s foot by a strap running over the toes so they don’t provide ankle support therefore don’t run with them as you might stub a toe or sprain an ankle. –	Buy a size larger than you foot so you won’t touch the ground with the heels as you walk, but don’t exaggerate since you might trip. A good pair is the one when standing you can see around half an inch of the sole all around your foot. 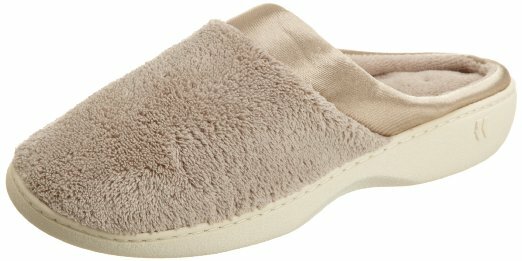 Best slippers for a mature woman are those who assure your comfort, warmth and, why not, are within the fashion trends.